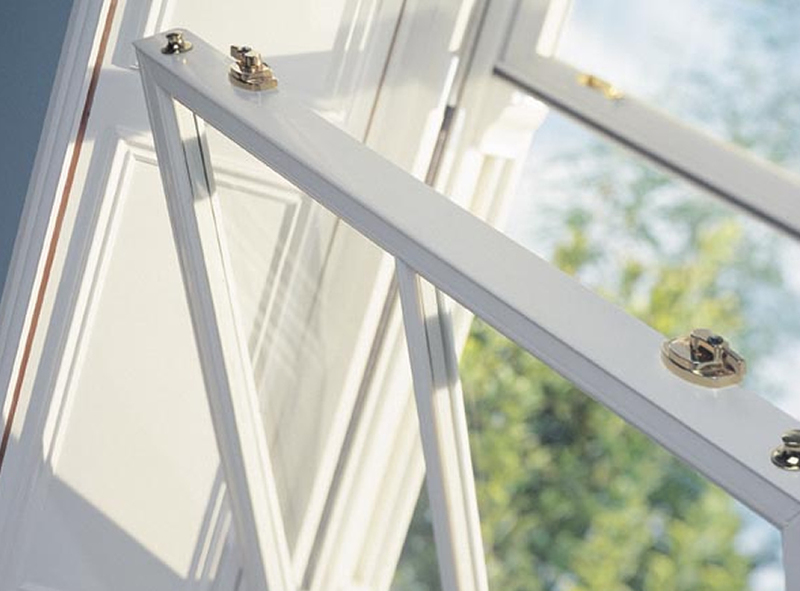 Clearview are now your one stop location for Trade and DIY Windows in Eastbourne. We now offer as part of our extensive range, double glazing trade windows at very competetive rates. 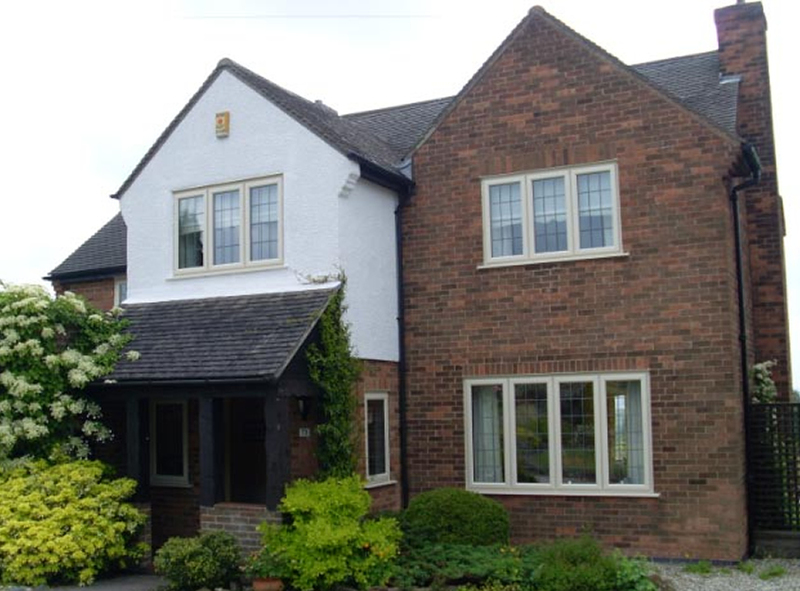 When you choose to buy windows from Clearview you can be confident that you are going to get the very best value for money. 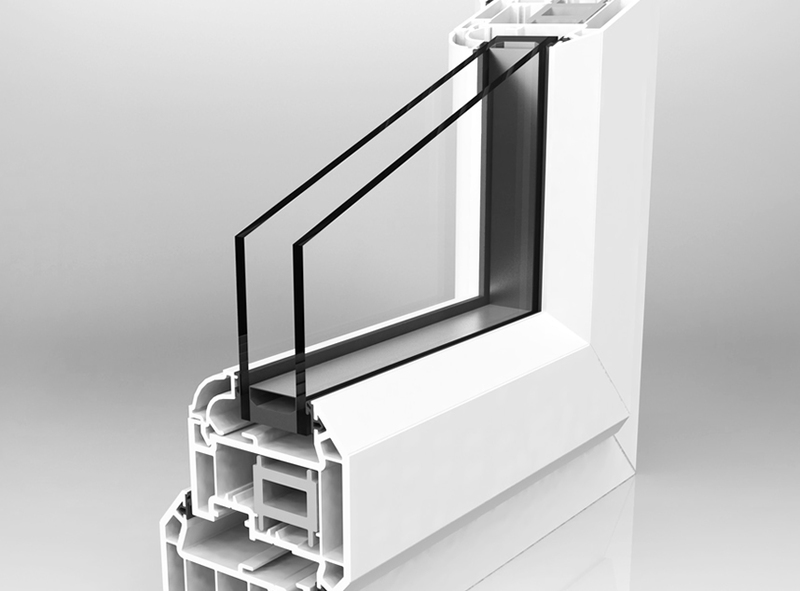 Our windows are manufactured from the highest quality Rehau profiles. With a turnaround of 2 weeks (maximum) on most products and with an option of locking systems, colours and profile options to choose from. 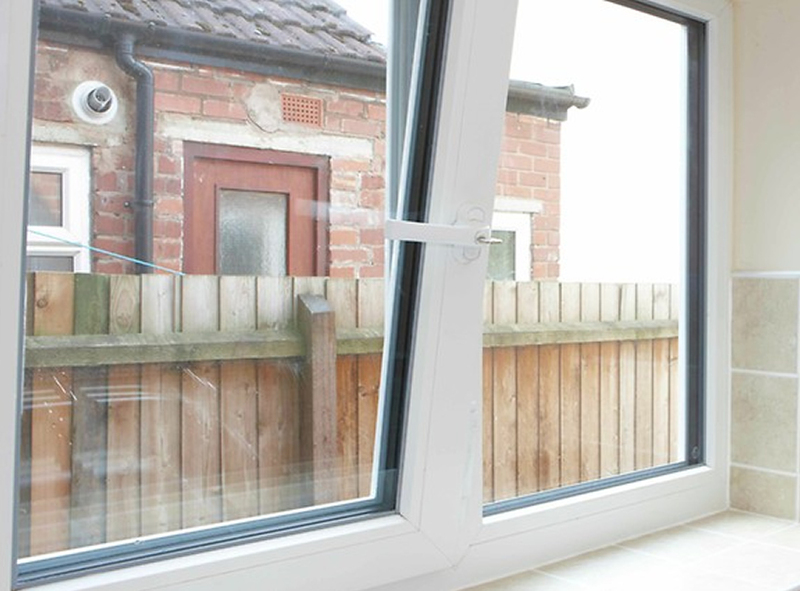 We offer our frames glazed with more emphasis being put on energy ratings and U-values, our A-rated glazed energy efficient windows that will make your customers home warmer, more secure and quieter. Please see below for more information on the window styles available from Clearview.